Some of the delightful Christmas stories from Cumbria of old including the legend of the tall ship Betsey Jane whose 'ghost' attempts to land at Whitehaven each Christmas with its cargo of West Indian treasures including rum and spices. Jacci Bulman's first poetry collection is about love, of many kinds. She writes as a poet for whom 'a mortal smack has shaken every perspective', through her experiences of dealing with a brain tumour whilst studying at Oxford University, and recently skin cancer. 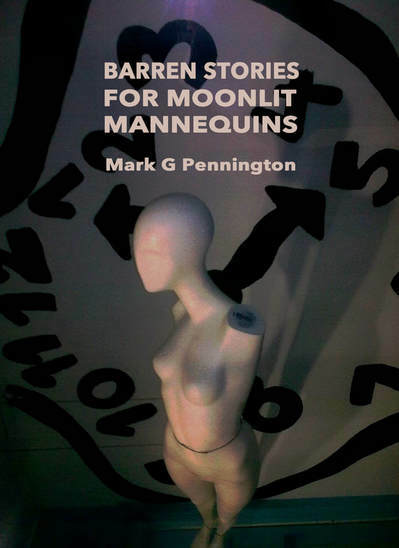 Mark G Pennington is a writer based in Kendal, Cumbria and is the author of Barren Stories for Moonlit Mannequins, his debut book of poems published by Dempsey and Windle (2018). 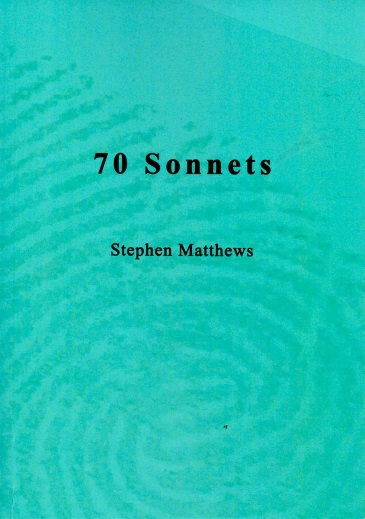 He has recently been nominated for The Pushcart Prize for poetry. 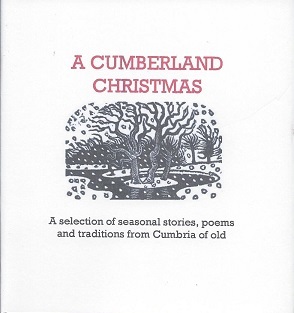 In 2000 Scammell began compiling a collection of new poems for Flambard Press, but did not complete this before his unexpected and premature death in November of that year. This book is divided into two sections. In his argument with himself and others he highlights the street credibility of the eternal verities in poems of remarkably sensuous beauty. Sense of place is strong in Malcolm Carson's poetry - Ireland where some of his roots are, flat Lincolnshire from which he moved to hilly Cumbria. His landscapes are explicitly emotional and he has the wide-angle vision of the land and it's inhabitants that is anything but parochial. 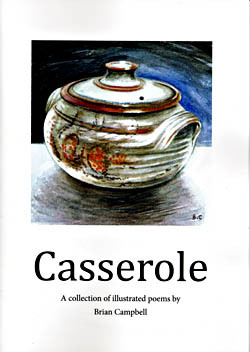 A collection of illustrated poems by local poet and artist Brian Campbell. 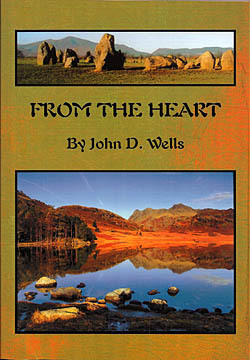 Format : Paperback; 300 x 210mm. John Wilson (1785-1854) came to be best known in Romantic contextsfor his role as contributor to the notorious Blackwood's Magazine, but was also closely involved with Lakes literary circles. 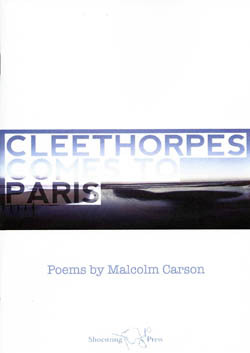 Cleethorpes Comes to Paris is a sequence of poems recounting and recalling the first trip to not just a foreign country but to a culture that held compelling images and philosophies for a generation. 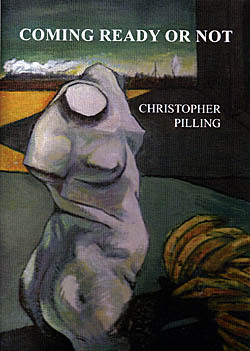 'Coming Ready or Not' includes all the poems from Christopher Pilling's first two books, which are now out of print, and many from the other collections. 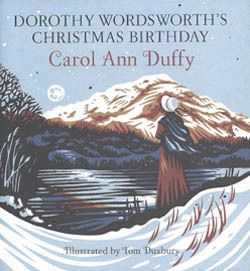 This is a pocket-sized anthology produced by the Wordsworth Trust and sure to bring enjoyment to anyone interested in Dorothy Wordsworth's life and times. Following Bethlehem, Wenceslas, The Christmas Truce, Another Night Before Christmas and Mrs Scrooge, the Poet Laureate offers another delightful and original Christmas poem. 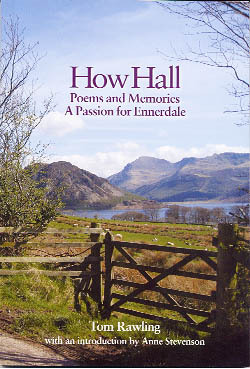 These poems, alongside photographs - and paintings by Nick Jones - have been written over a number of years whilst the author lived in and explored the Eden Valley. 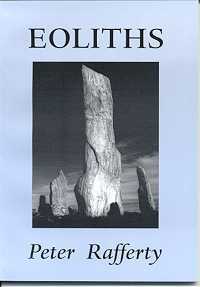 Taken together, they offer a meditation upon the people who have settled over millennia and left their memorials in cairns, henges, standing stones, hogbacks, settlements, churches, castles, railways and bridges. 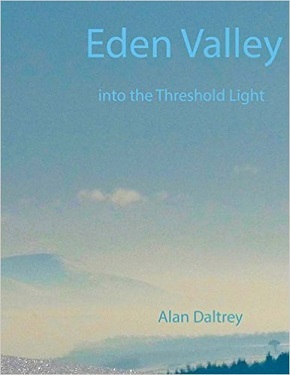 They celebrate as well the wildlife, trees and flowers which grow alongside the valleys and waterways of Eden. 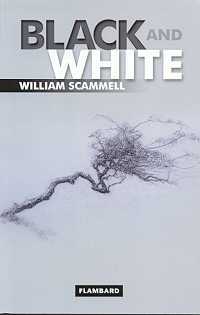 In this collection Scammell deepens and extends his range, moving easily between free verse and strict form. Whether writing of his travels in America, or exploring the pleasures and pains of youth, he never fails to interest, amuse and enlighten. A collection of poems by Carlisle poet Peter Rafferty. The magic of nature and reality of life, with added verse and lines by well-known poets and writers. 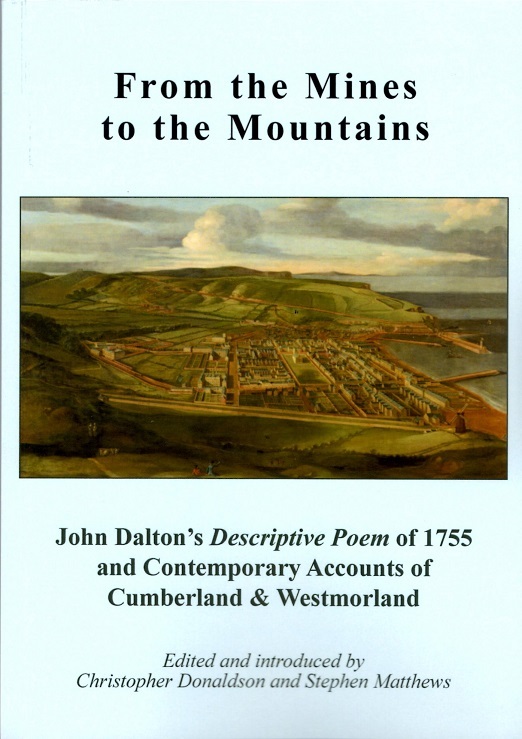 John Dalton's 'Descriptive Poem' of 1755 affords a unique glimpse of the undersea mines at Whitehaven and the scenery of Borrowdale and Lowther. Dalton's descriptions enticed his contemporaries to visit the industry and the sublime scenery of Georgian Cumberland and Westmorland. They were followed by the 'early tourists' and the Romantic poets. 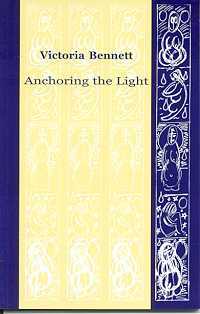 Cumbrian writer Bernard Landreth's first collection of poetry is full of surprises. Just when you've got a handle on his voice he surprises you with a lurch in mood or a twist in tone. These brief three line poems are mostly inspired by nature. Some follow the way of traditional Haiku: others take a different route. The author employs his own individual style, while retaining the basic structure of 17 syllables. 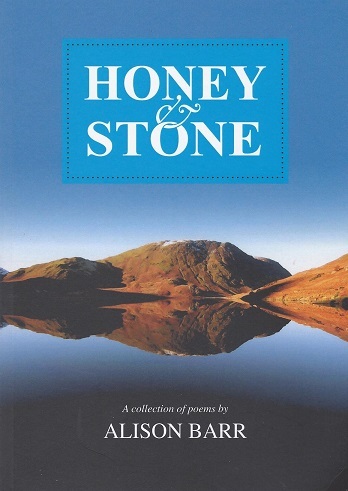 A collection of poetry from Lake District based poet Alison Barr winner of the 2015 Cumbrian Literary Group poetry prize and the 2015 Mungrisdale Poetry Competition. 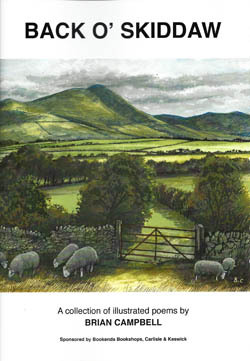 Tom Rawling was born in 1916 in Ennerdale, then Cumberland and now Cumbria. 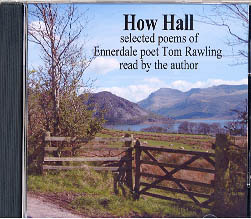 Tom Rawling was born at How Hall, Ennerdale, in 1916.